‘Time is relative.’ That’s something we’ve all probably heard before, and is an interesting subject, though one we will not be dealing with in this blog. However, still on the subject of time, let’s think about how Malaysians view time. Is it valuable? A scarce resource? Or something that everyone has in abundance? Different cultures have quite differing views of time, and this can influence many things – from the way people accomplish their work to how early they arrive at social gatherings, and is therefore something we should pay attention to. Have you ever been to a Malaysian wedding where the time on the invitation was strictly followed? No? I haven’t either. Maybe I haven’t been to enough weddings, or maybe that’s just the Malaysian style. But this, to a minor extent, reflects the Malaysian view of time, which some people have referred to as ‘rubber time’, or ‘elastic time’. You might even have experienced this with a friend who tells you that they’re ‘on the way’ and ‘will be there in ten minutes’, but does not show up for half an hour. 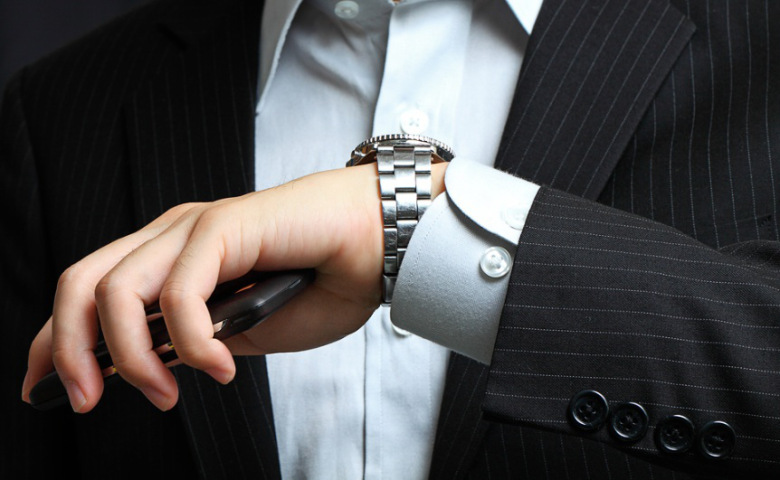 In the more formal setting of the workplace, extreme unpunctuality is of course unacceptable. Employers and employees alike would be irritated if meetings started one hour after the agreed time. But if it were several minutes late, most would not find this annoying. However, in other cultures, where time is viewed as a limited resource, this would surely cause impatience and frustration, as work is not being accomplished. Would you think, ‘Great! It’s only 7:45am I can stop for a coffee. I only need to be at work for 8 O’clock.’ Do you view time as rubber or plastic? Besides commencing late, meetings might sometimes overrun the scheduled time. This could especially be the case when everyone is gathered together for the first time, as Malaysians enjoy small talk, and usually do not get right down to business immediately. This is usually to get to know the other party and establish rapport by building a relationship. In time-pressured societies, this might be viewed as a waste of time, as they might prefer to accomplish something straight away, such as negotiating a firm agreement. However, decisions are usually made only after all the facts have been analysed and all the proper people consulted, which takes more time. Unpunctuality might be a reflection of the hierarchical nature of Malaysian culture. Employees generally would not dare to criticise their employers for being late, or in anything at all, for that matter. Perhaps being late shows how busy and ‘important’ the employer is, and how many commitments they have. But employers would rightly expect their employees to come to work on time, and meet deadlines for tasks given. Of course, what we have discussed is not true of every Malaysian. Even among the three main races of Malaysia, there would be different time concepts. The Chinese are usually more strict about keeping time when it comes to business, whereas Malays and Indians would have a more relaxed view of it. And even within those cultures, there would be individual differences. Therefore, it is important to understand your own culture, as well as the culture of those you will be dealing with. Cross-cultural training can be useful in this area, and help to avoid causing needless offence. ← Do You Prefer a Boss or a Leader?